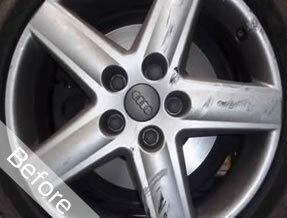 We all know how annoying to eye those little scuffs on our nice alloy wheels can be. 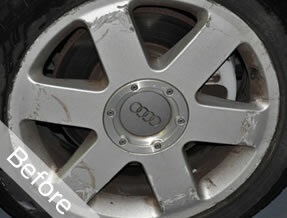 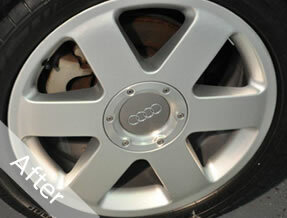 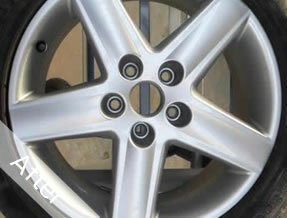 CRS can set your mind at ease with our Alloy Wheel Refurbishment services. 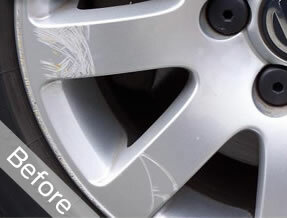 So don’t worry if you have scuffed or kerbed your wheels, our specialists will have them looking as good as the day they rolled out of the factory. 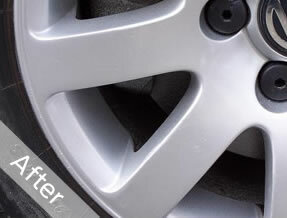 As well as returning your alloy wheels to their original pristine condition, the new coating will help prevent further damage from exposure to the weather and corrosive road salts.